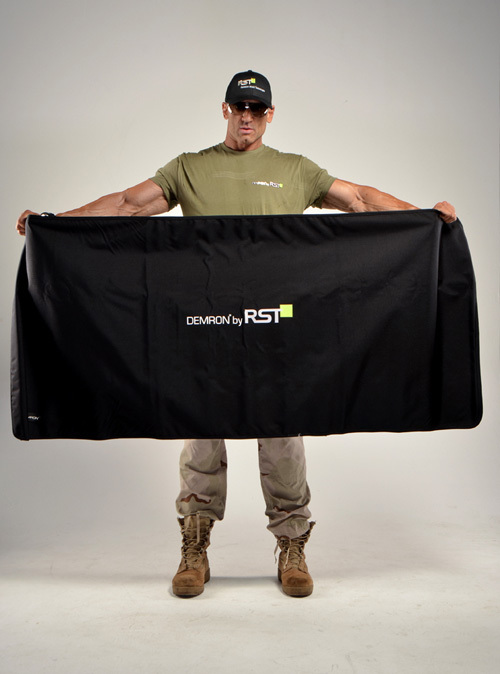 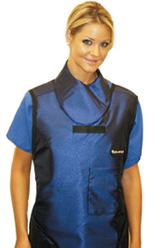 The Demron® medical vest introduces a new concept into the field of radiation protection. 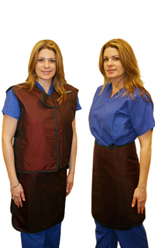 The Demron Medical Vest and Skirt Combination with optinal detachable sleeves and thyroid collar. 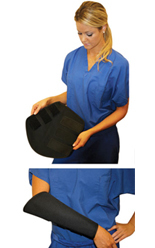 The vest features full 360 degree 0.5 mm lead equivalency while the wrap around design of the skirt offers 0.5 mm lead equivalency for frontal pelvic protection. 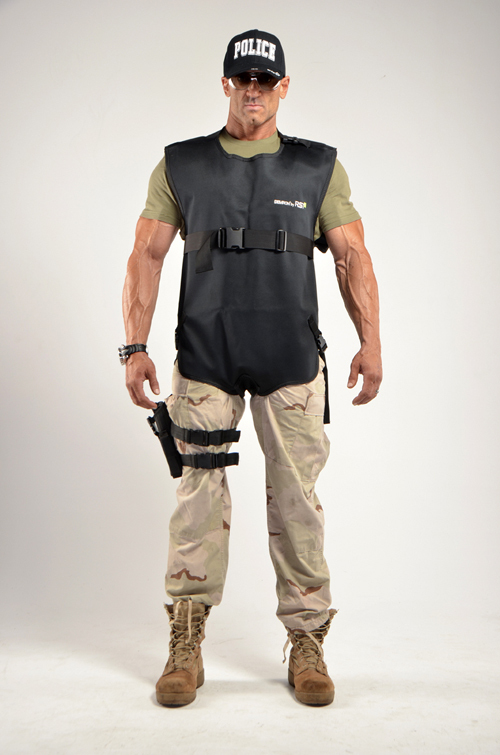 The vest features contoured side panels for a custom fit and the spinal insert optional Demron® inserts to provide up to 1mm of spinal coverage.